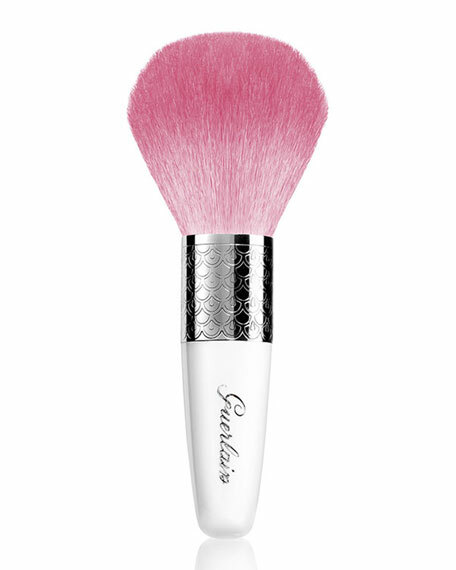 The stunning natural pink bristles of the Météorites brush are longer and softer, perfectly complementing the new pearls. 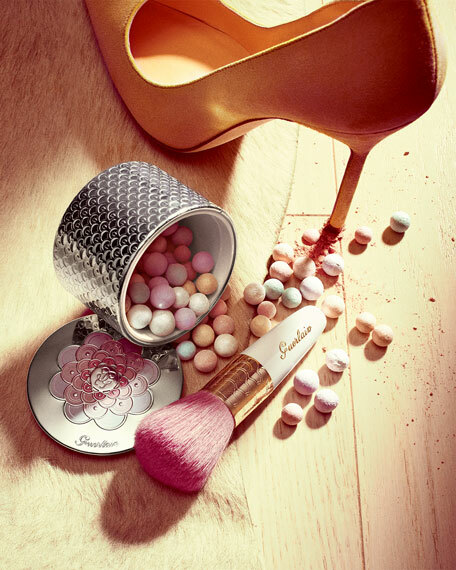 This luxurious brush sweeps lightly over Météorites Pearls taking only the exact quantity of powder required. The pure white handle is a promise of luminosity. For in-store inquiries, use sku #232361.